Our teachers are well qualified and committed to the well being of your child. 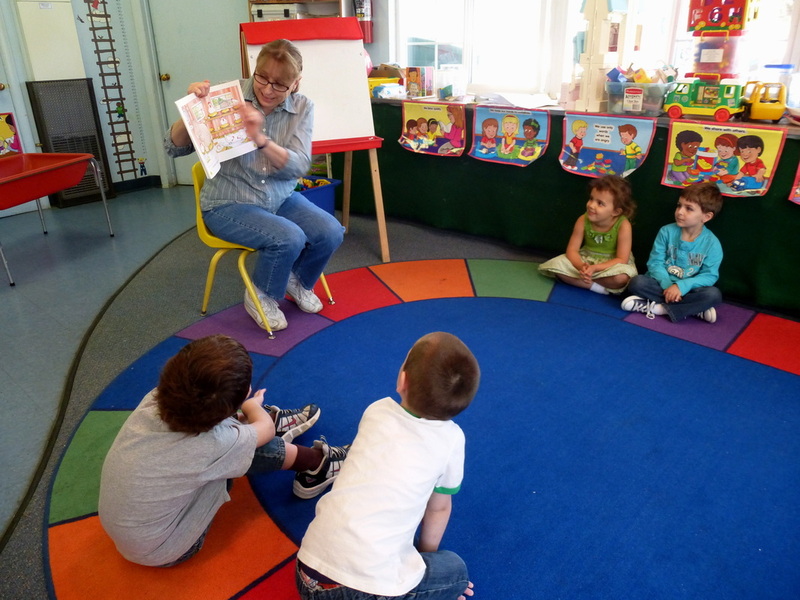 Each has completed the required courses in early childhood education and has experience in the child-care field. The teachers create a positive learning environment and a warm, loving atmosphere. All staff members are trained in CPR and First Aid through the Red Cross. Our student to teacher ratio is approximately 6:1 which is double what the state of California requires by law. 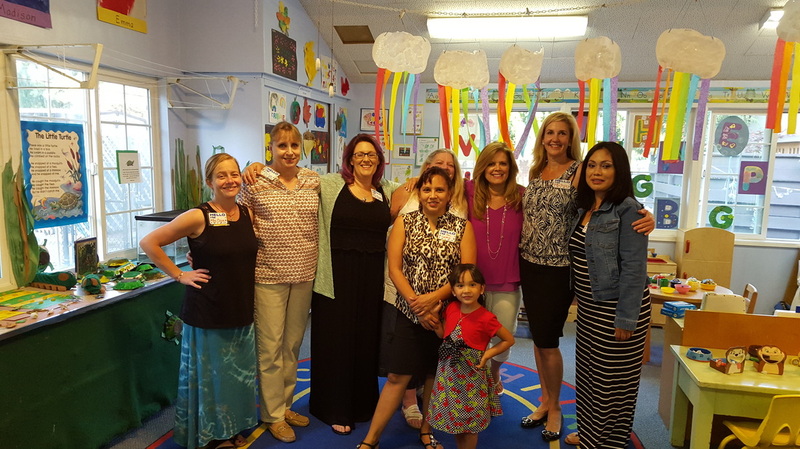 Our teachers have been a part of Shadow Hills Preschool for several years and are familiar in all aspects of our preschool. We are a small, close-knit group who work together as a team to instruct and guide our students. 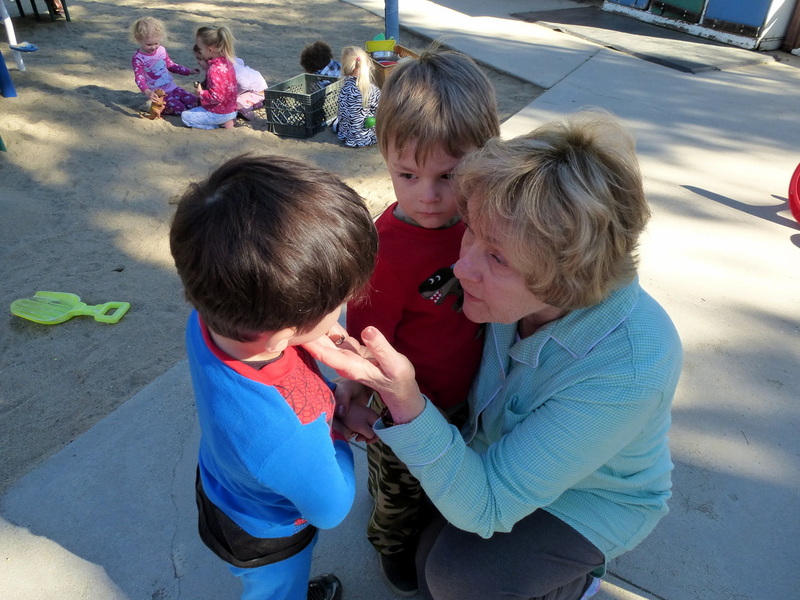 Many of us have children and even grandchildren who attended Shadow Hills Preschool!